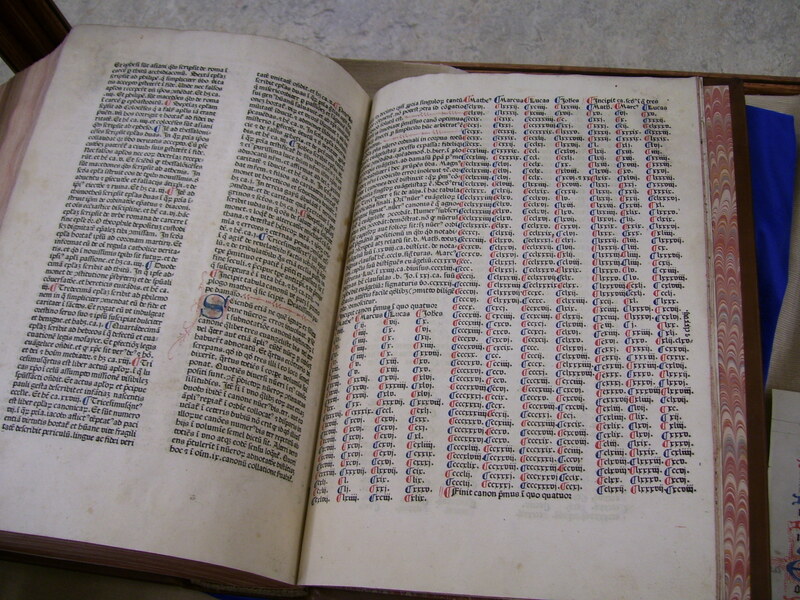 Part of the manuscript and rare printed book collection at the University of California, Riverside (UCR), is a 1477 Latin Bible or Biblia Latina. 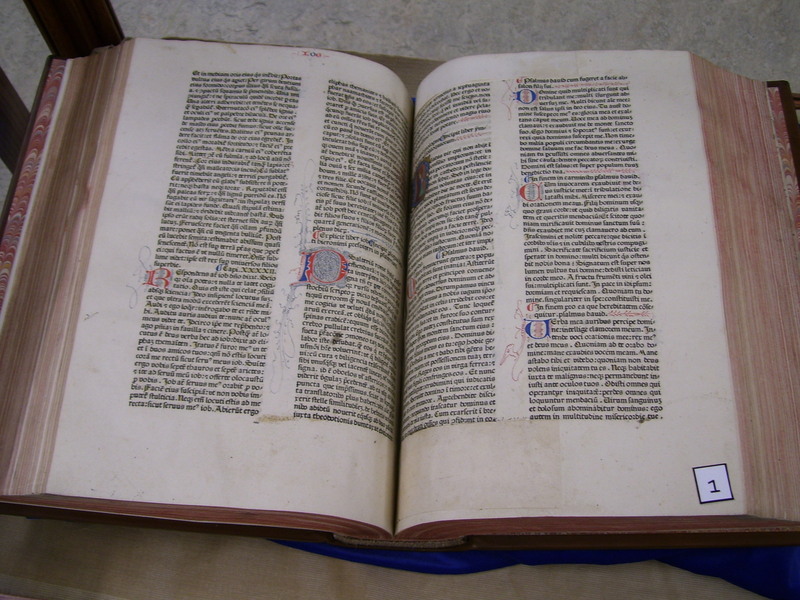 Also known as a Nuremberg Bible, the book was created by Anton Kroberger in 1477. As with many books of this early period, we do not know the name of the exact author, only the printer/publisher. Clearly the book is a Latin Version of the Bible. In addition to this Bible, the era that it was printed was pretty remarkable. printing was not the only thing evolving. Advancements in shipbuilding enabled Europeans to travel the globe. In 1415, Portugal began overseas expansion with the capture of the Moroccan city of Ceuta, followed by Spain and the discovery of the Americas in 1492. Although most people have some idea or notion of what the bible explains and foretells, there are some interesting aspects of this version. 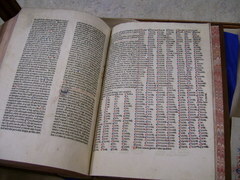 The index is broken down into four columns, each named either Mathew, Mark, Luke, and John. 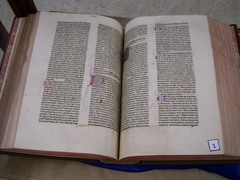 Better known for his mass printing of Hartmann Schedel's Nuremberg Chronicles(1493), Anton Kroberger established himself as a printer in 1470. A descendant from an old family of skillful artisans who had been members of the town council as early as 1350. Before he became a printer he was a successful goldsmith. Once Kroberger completed his first dated volume (Alcinous, 24 Nov., 1472), Koberger's printing-house quickly developed an activity reaching out all over Europe. 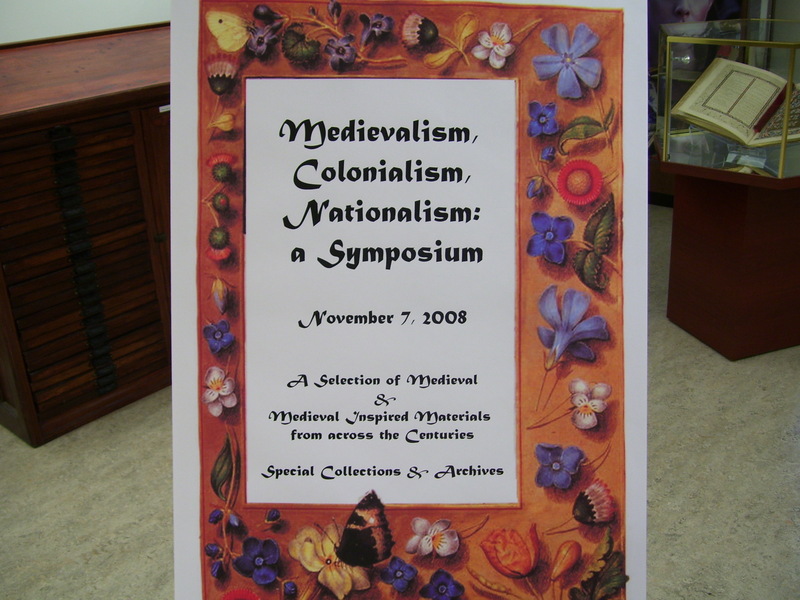 In other words, Anton Kroberger was the first large scale commercial printer-publisher. Once he realized the business potential of the city of Nuremberg, he created his publishing center in 1470. Before too long, he had over 24 printing presses and 100 workers. When he died, in 1513, his publishing house fell apart. 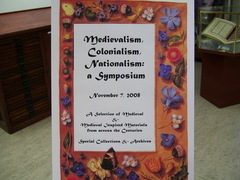 As one can clearly see, there is not a title page. The book simply begins.